This year's show will be an updated, comical version of last year's riveting musical revue, and will once again be spearheaded by the Rabbi and Paul Finkleman – A 'Glickleman' co-production. Beth Tzedec warmly invites the whole community to enjoy a special Megillah reading geared toward families, followed by a festive party. Event is free of charge. Please bring a non-perishable item for the Food Bank. For more information call 403-255-8688 or email us. This is our second year at Trinity. Join us as we read the Megillah using a new, handcrafted scroll donated to Kehilat Shalom by the Wornovitzky family - the 16th Megillah they have donated to synagogues across North America. Dress up in your finest costumes and join in the celebration. Open to residents and the community. Email for more information. Stay tuned for exciting news about our Purim celebration for the whole family: Delicious dinner, Megilah, entertainment, L'chaim, and more! Admission $12/person or $36/family. Please RSVP to Rabbi Binyomin Halpern. Join us for a family-friendly candle lighting, Kiddush, hamotzi, and special Shabbat Purim party. Cantor Russell Jayne will delight us with his lively Purim storytelling. PJ Library invites you to join us for a creative hands-on Pesach (Passover) program. Seder stories, songs, and Pesach treats. Take home a special painted Seder craft. $5 per participant to cover materials. Space is limited. Email Kathie as registration is required. Join PJ Library® for this wonderful opportunity for you and your preschooler to celebrate Pesach (Passover) with the students and families at the CJA. There is no charge, but registration is required by Friday, April 12 . Email Kathie to register or for more information. Registration is now open for our six-day Spring Break Camp. Limited spaces are available so register now at our Customer Service Desk at 403-253-8600, ext.0. Register at Customer Service Desk before March 24 and receive a 5% discount. Online registration will be available beginning Monday, March 25. For more details download our camp brochure and visit our website . Come enjoy the beautiful music and dances from this authentic African ensemble on their 2019 Canada Tour. Join them in celebrating Israel and learn a tune or two in the Israeli Koolulam* style! Admission by donation. Email Shula Banchik to RSVP. *A gathering of strangers, who have no background in singing, in one place to join together to create a musical sensation. Join us for our annual Community Seder led by Rabbi Mark Glickman from Temple B'nai Tikvah. Adult: $55 | Child (4-10): $25 | Child (0-3): Free. Register online at Customer Service Desk at 403-253-8600, ext. 0. Save the date for a Purim party you'll never forget. Costumes, mocktails, and more. Event details and location to follow in the next epom. For more info contact Miriam at 587-664-5613, email or visit our website. Mark you calendar! JCC and BBYO Teen Connect invite all teens grades 7 and 8 for fun at the Rec Room. Bring your friends! For more details or to register email Barry Pechet or call 403-444-3155. Dress in your Purim best for this Prom Night themed event – suits and gowns encouraged. Enjoy food, drinks, and games in between snapchatting at the photo booth and dancing with your crew. Questions? Email Danielle. 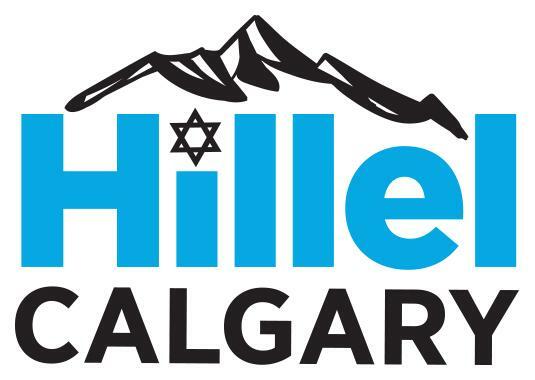 Join JAC and Beth Tzedec 20-40s for a Soup Sisters collaboration, making soup at the Beth Tzedec kitchen to be distributed through Jewish Family Service Calgary. Questions? Email Danielle or call 403-444-3146. Elder Larry Spackman will share insights into the history and practice of The Church of Jesus Christ of Latter-Day Saints. Everyone welcome. RSVP by March 27 by email or call 403-255-8688. Join us in our library to hear Bonnie Kaplan discuss "Health and Nutrition". 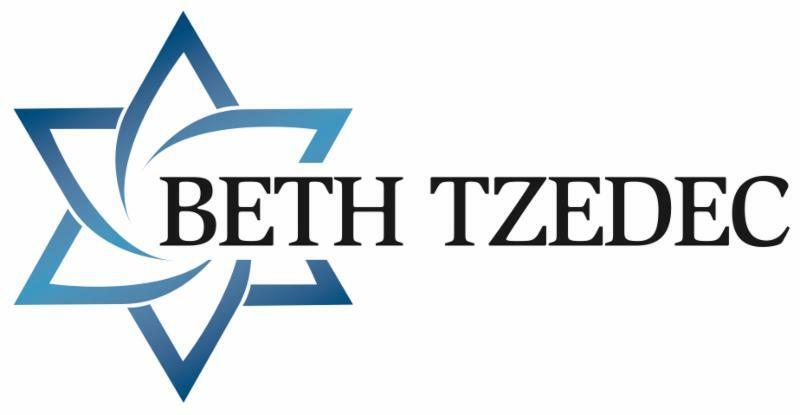 Celebrate the holiday with a delicious lunch prepared by Beth Tzedec Congregation members. Open to all Calgary seniors free of charge. For more information call 403-255-8688 or email . We believe every sound connects us to our world. No appointment necessary. In partnership with Connect Hearing. Free. Email Nessie or call 403-537-8599 for more information. Please join us with your favourite bottle of wine, for a wine and cheese gathering before proceeding to a Musical erev Shabbat service. Please join us as Katie Baker teaches new tunes to old favourites. The JCC Arts and Culture department is calling on people who have collected treasured artefacts of the popular Chinese game, Mahjong. 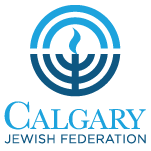 We are creating an interactive exhibit depicting the story of the Calgary Jewish community and its love for the game. Whether they are game pieces, photos, upcycled Mahjong objects or paraphernalia, items can be be donated or loaned so that they can be incorporated into the Mahjong Musings exhibit coming up in September 2019 at the JCC. To celebrate our community and volunteer for this exhibit, email Shula Banchik . Celebrating 10 years of aid to Israel's disabled veterans with the amazing voices of Israeli "Kol Esperanza" Tenors and stories of three unforgettable heroes. For tickets purchase online , email or call 403-256-1012. 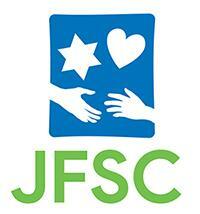 Are you interested in sharing your knowledge of Jewish customs, traditions, and religion? Do you love talking to people, telling stories and sharing your culture? Then consider becoming a volunteer or a paid interpreter in the Little Synagogue. To apply for paid work as a Synagogue Exhibit Interpreter, please email your resume and cover letter by Friday, March 29. Visit our website under the Join our Team section for details. 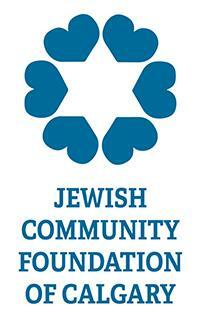 To become a Synagogue Volunteer, please email. For more information on either option, email Bob Pearson, Special Programming Coordinator or call 403-268-8614. Good Deeds Day is a chance for Federation – with help from our community – to give back to the greater community at large. See the banner at the top of this ePom for details about this terrific initiative!